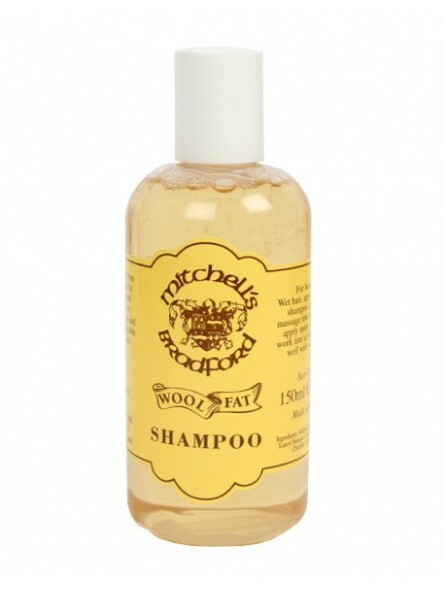 Mitchell's Wool Fat Shampoo 150ml. This shampoo has been carefully prepared to enhance the natural beauty of your hair, leaving it soft, shiny and manageable. It is suitable for all types of hair. 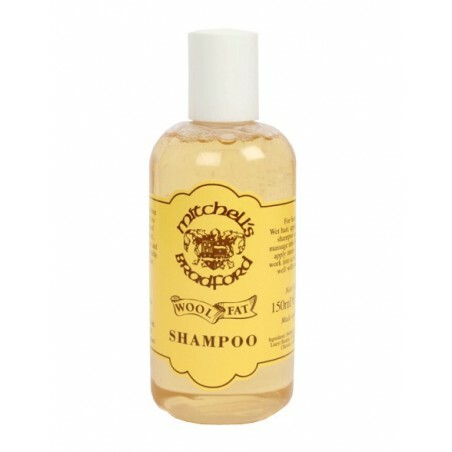 For best results: Wet hair, apply one capfull of shampoo and carefully massage onto the roots. Rinse, apply more shampoo and work into a rich lather. Rinse well with hot water.